I’m super excited to announce that I’ve recently self-published my first book! A continuation from a previous project, ‘The Ugly Bestiary’, this one takes the same concept of challenging negative connotations surrounding unpopular animals (spiders, rats, pigeons, etc) and aims it at kids. 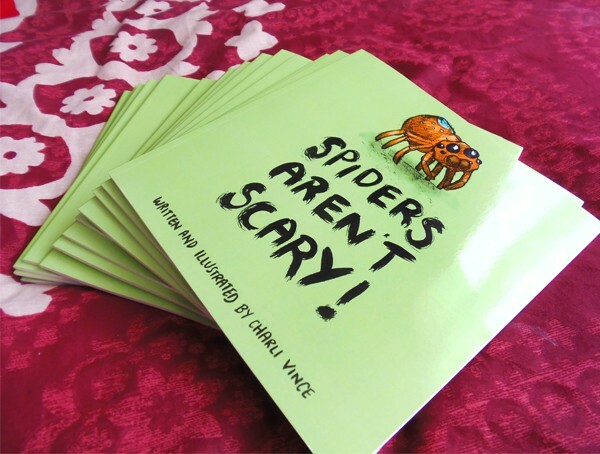 Each page has an illustration, small, simple sections of text and an important message to treat all animals with respect and care. 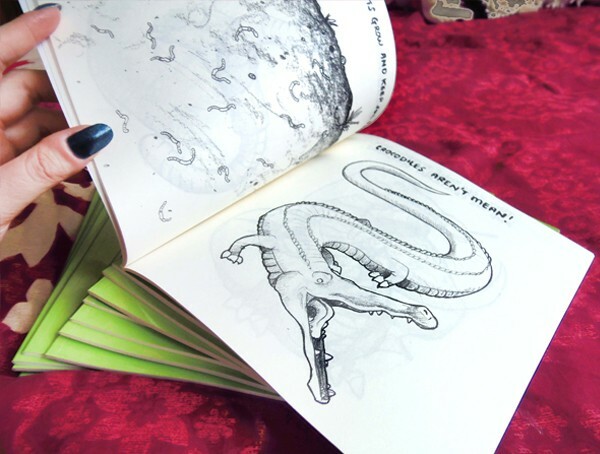 The limited edition copies sold out in just a day and orders for the regular copies are continuing to come in! I’m hoping to release a full colour ebook version (as the print version is currently in black and white) soon to accompany the second edition of the book itself with some tweaks and changes to the illustrations. 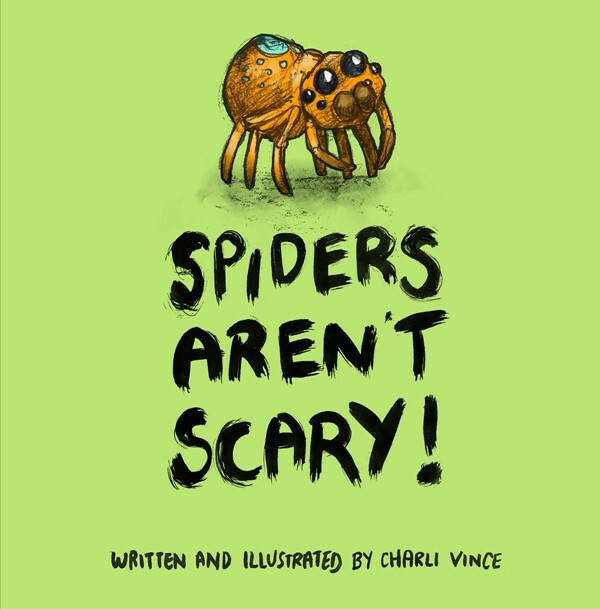 Read more about… Spiders Aren’t Scary! Norwich (UK) based illustrator and lover of all things animal kingdom, intrigue, and colour. The bolder and stranger, the better. Send a message directly to Charli Vince.